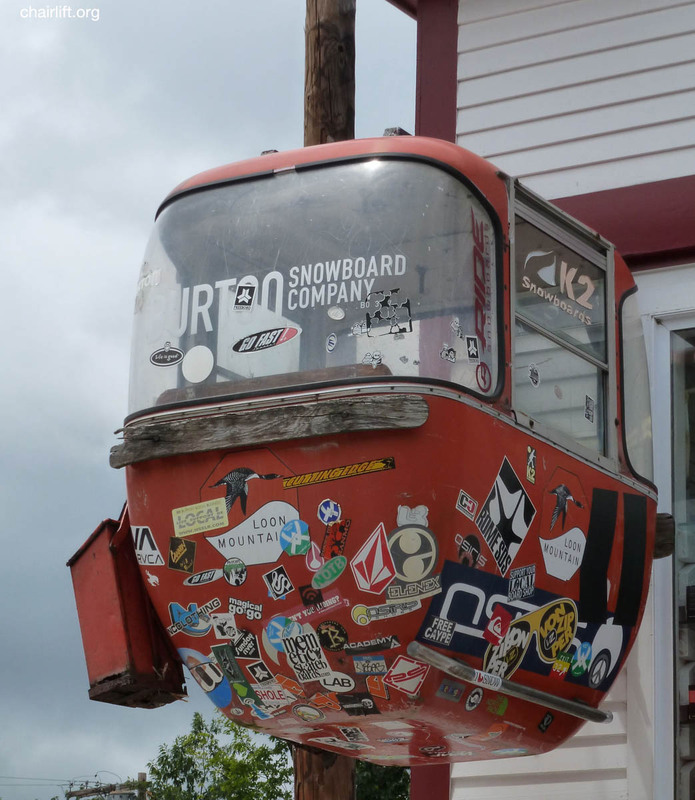 Lutsen, MN Everything but the tower stantions were sold to Lutsen and still operates today. 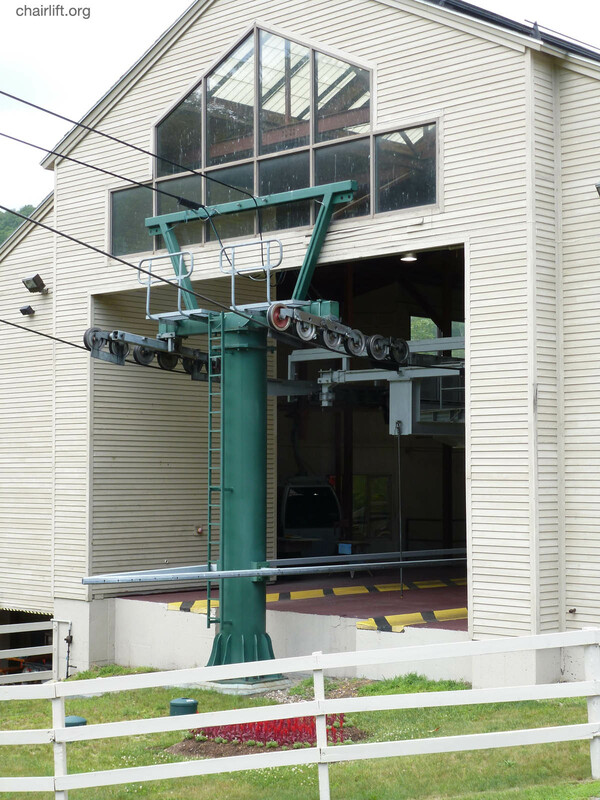 3 original lifts from when the mountain first opened. 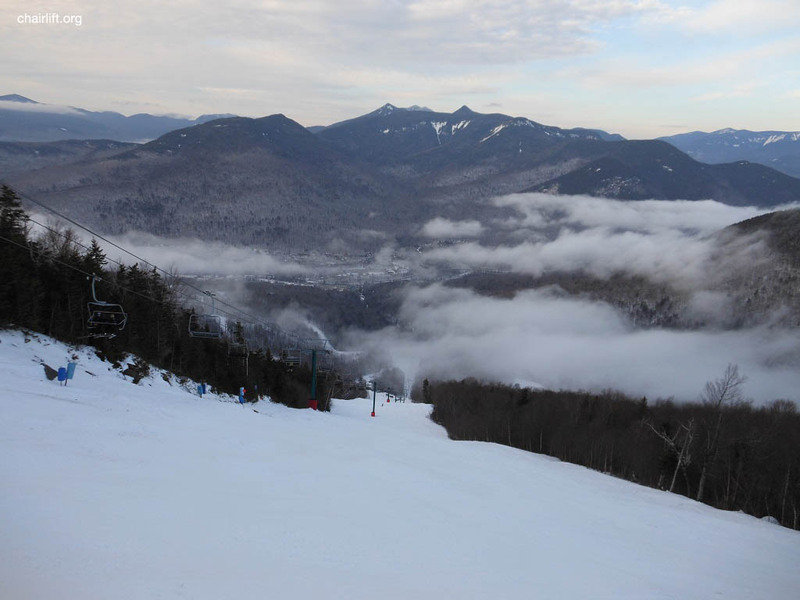 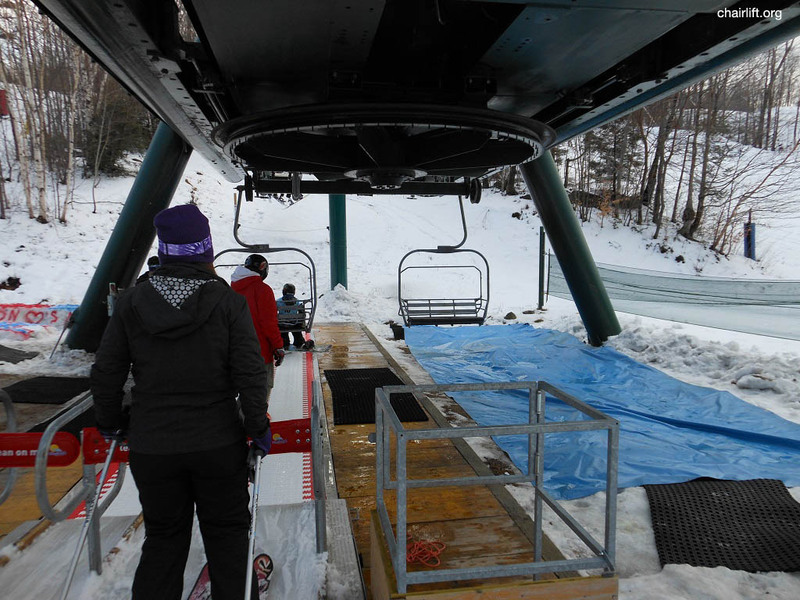 It serves novice terrain. 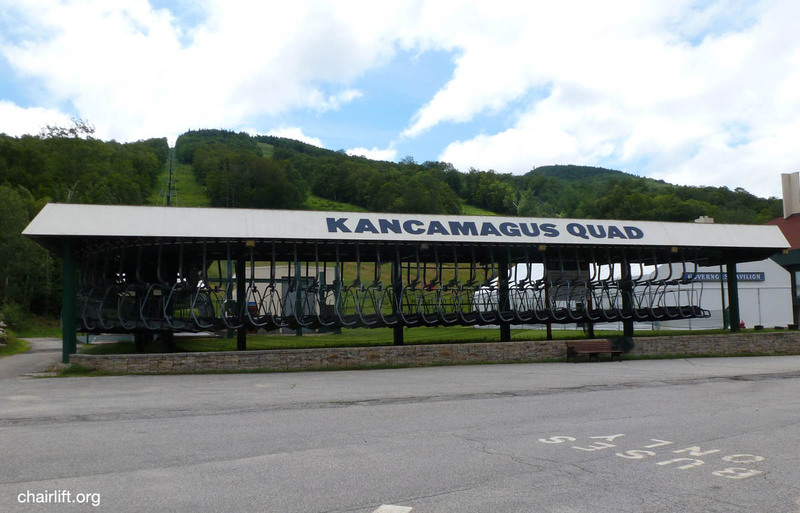 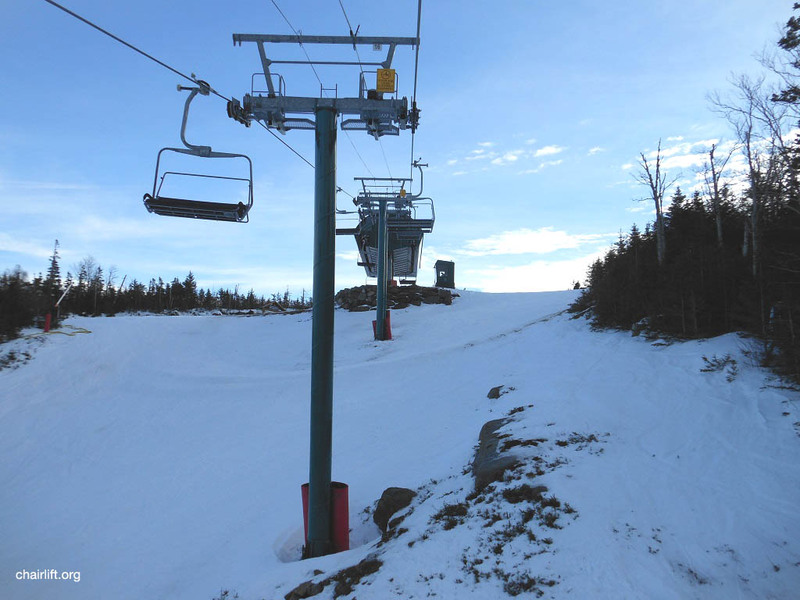 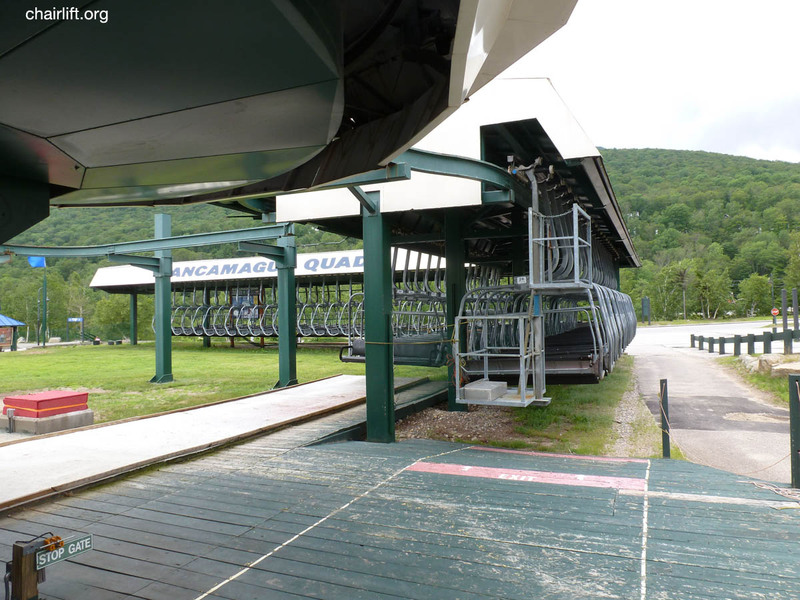 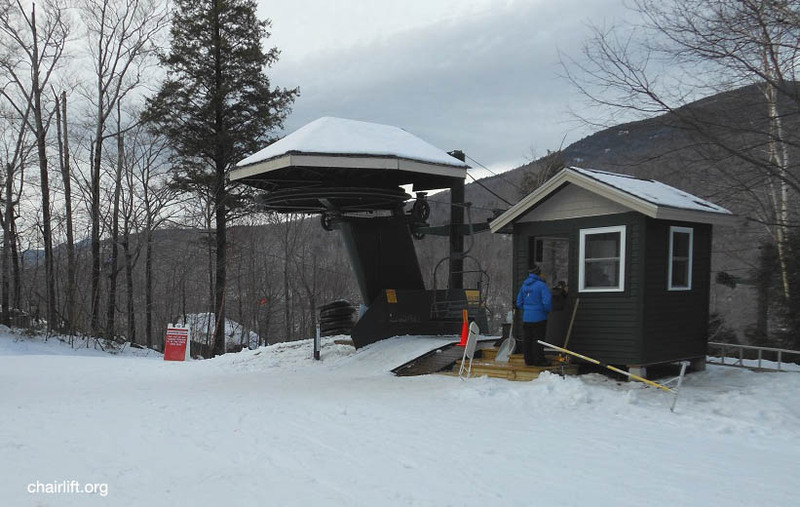 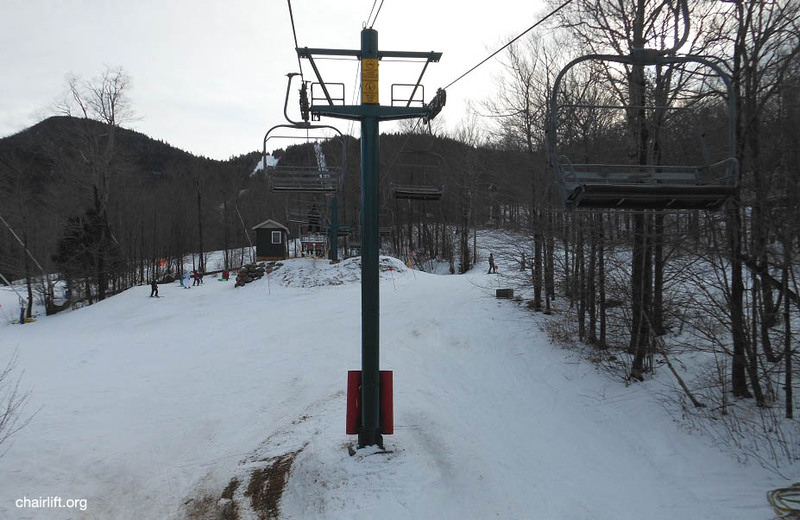 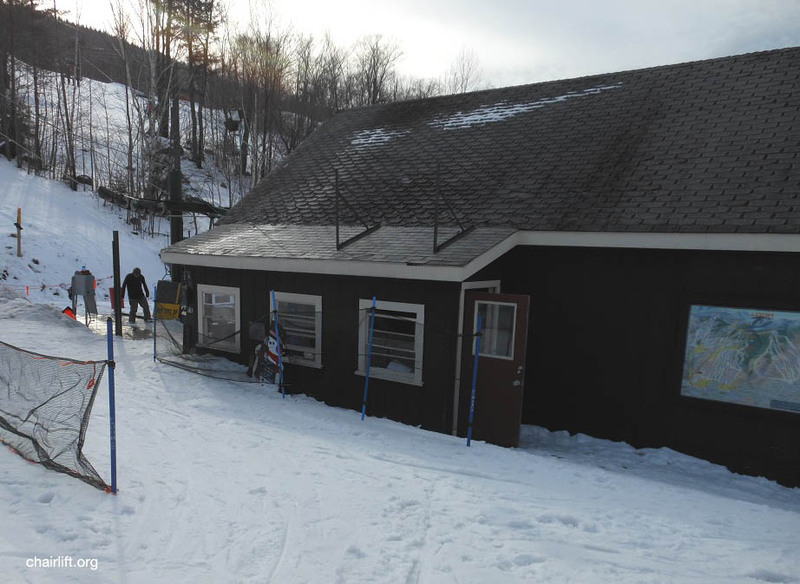 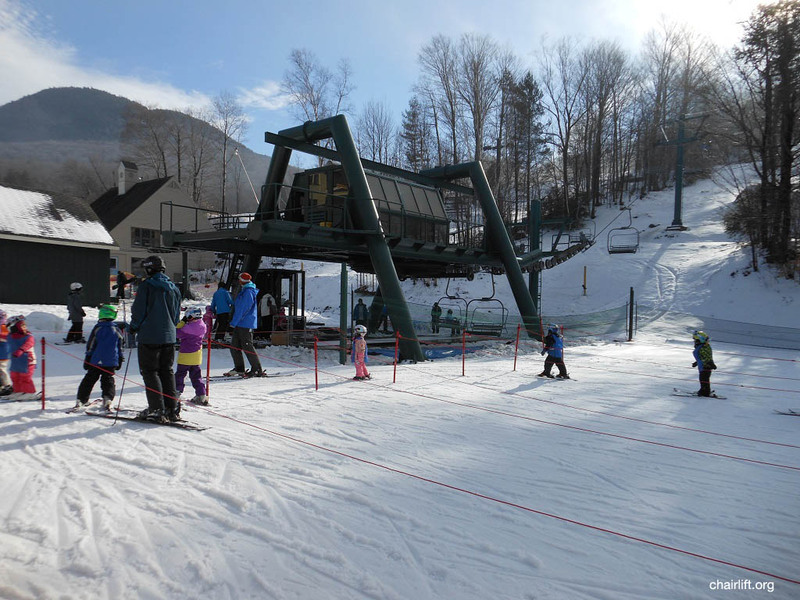 KANCAMAGUS QUAD (DOPPELMAYR) - Built in 1995 to replace the W-1 and W-2 Double-Double chairs. 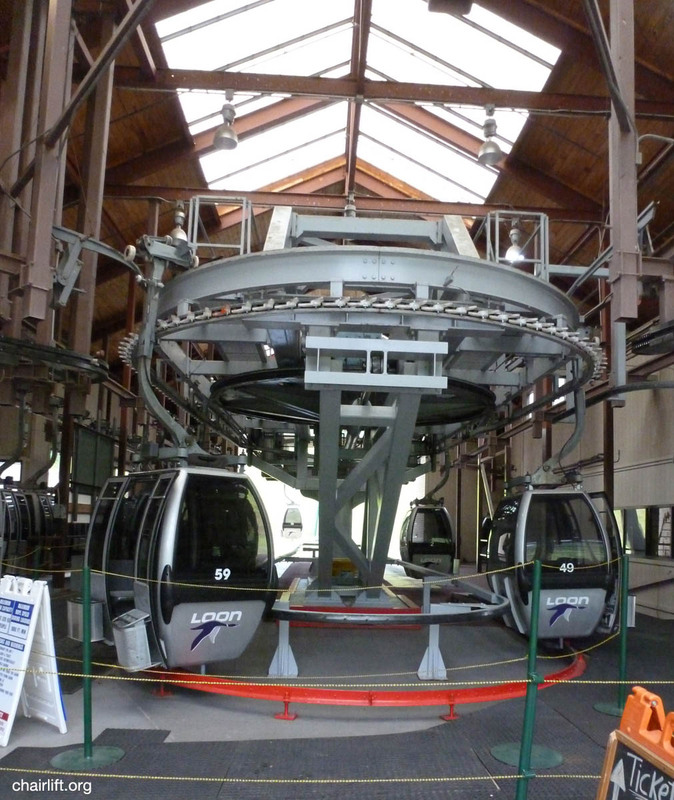 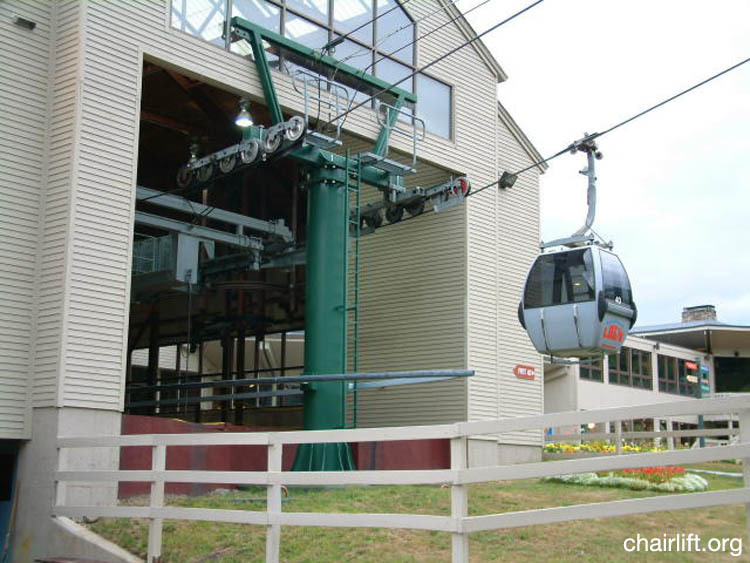 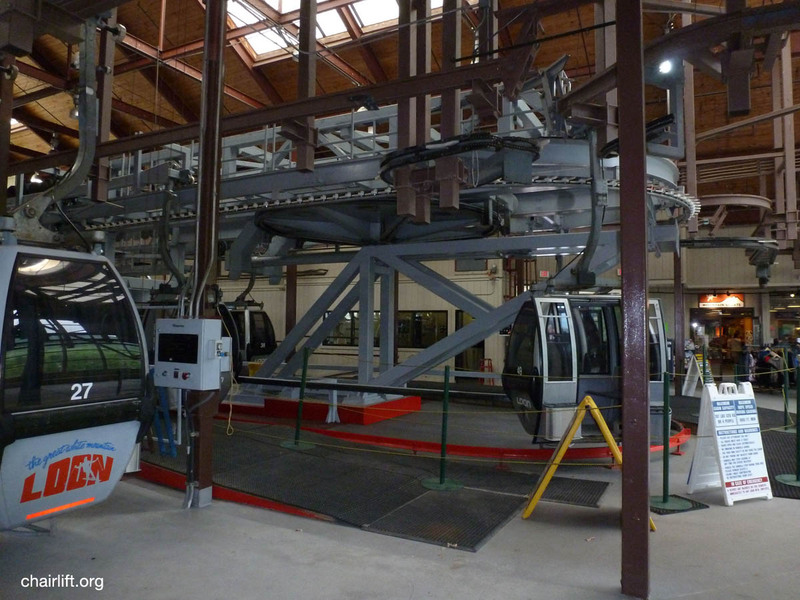 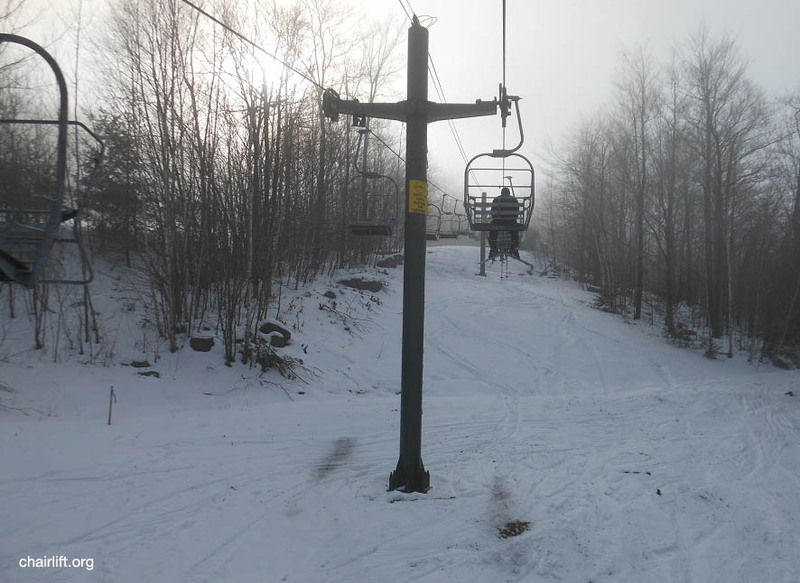 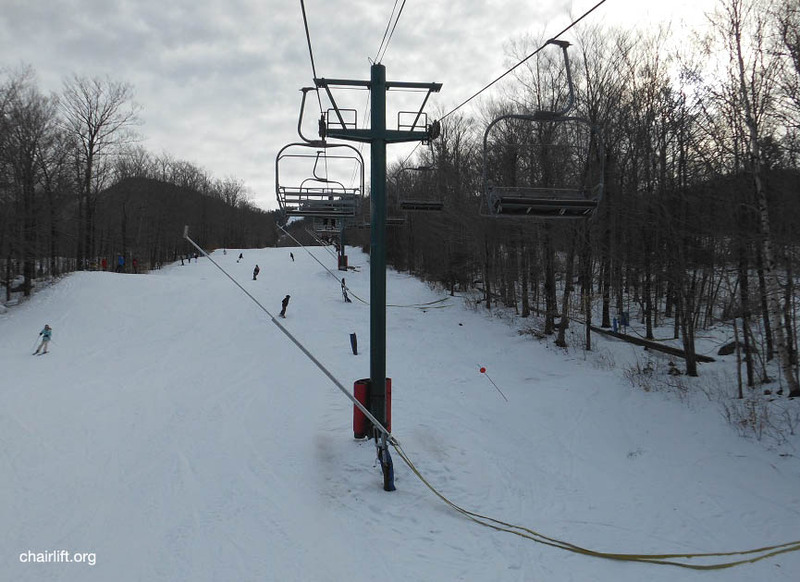 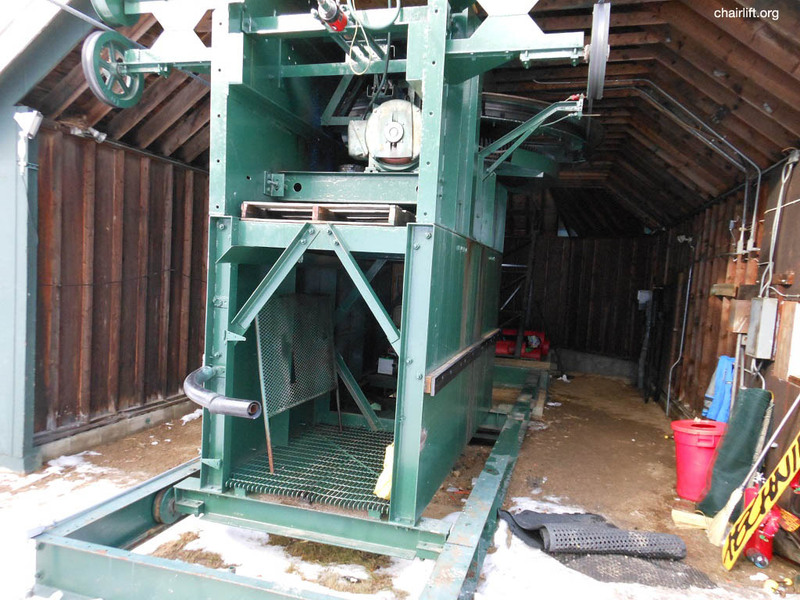 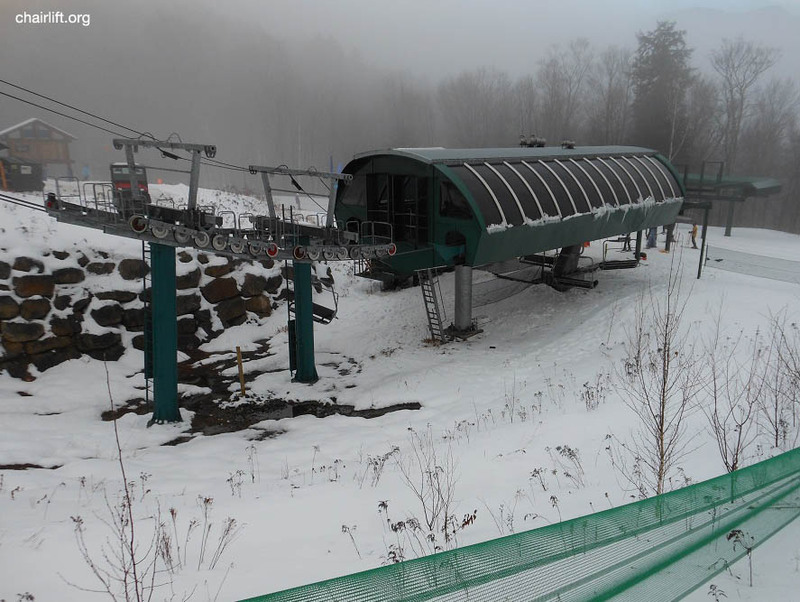 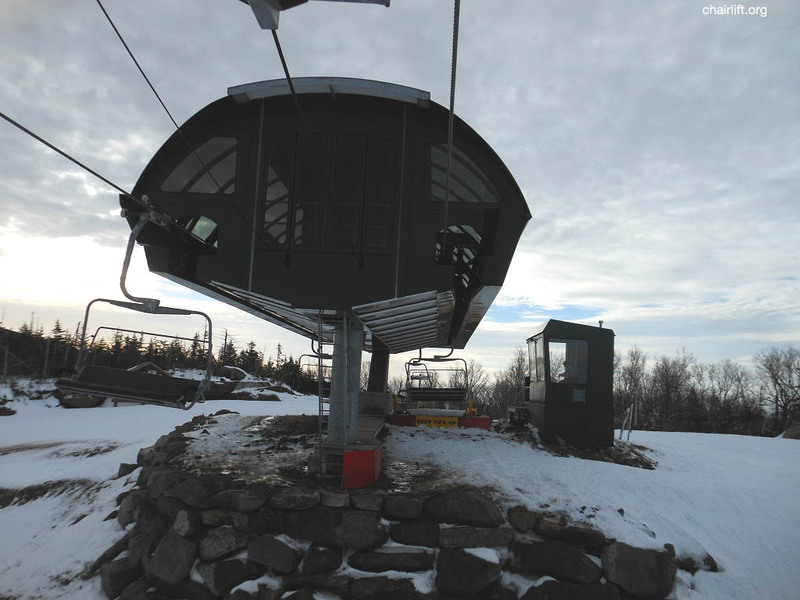 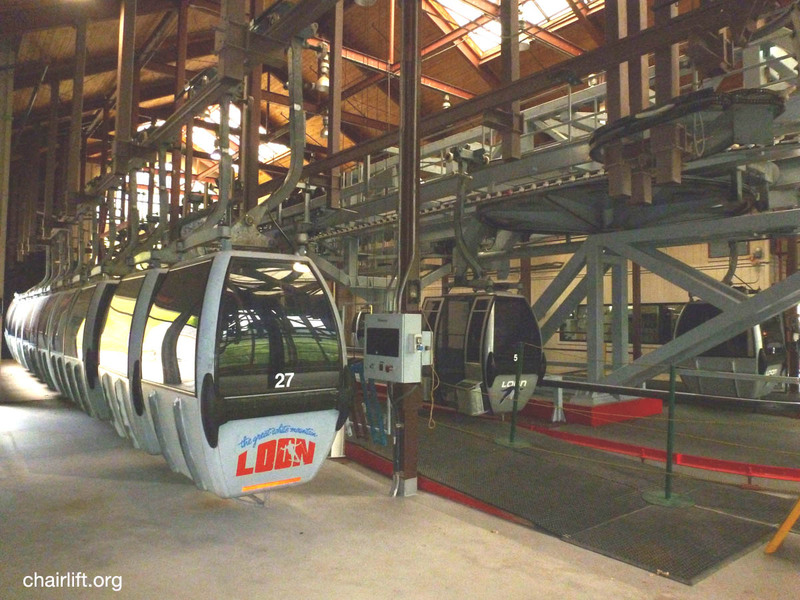 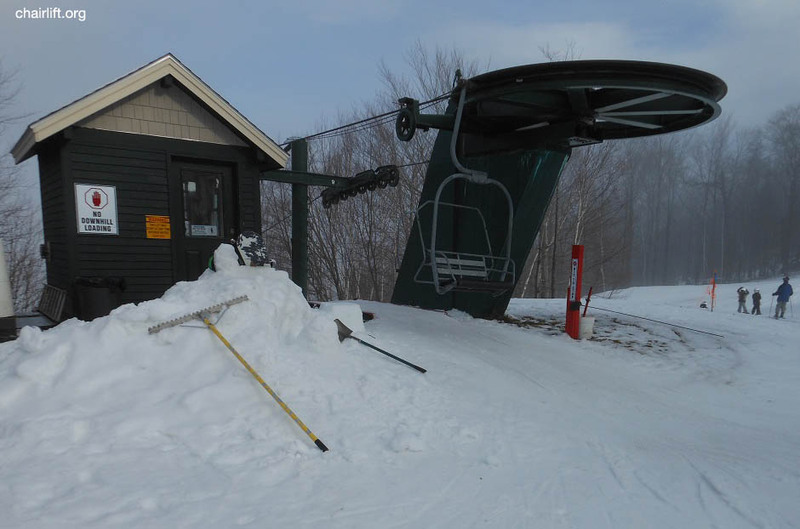 NORTH PEAK (DOPPELMAYR/CTEC) - Built in 2004 this high speed quad replaced a 1984 CTEC Triple. 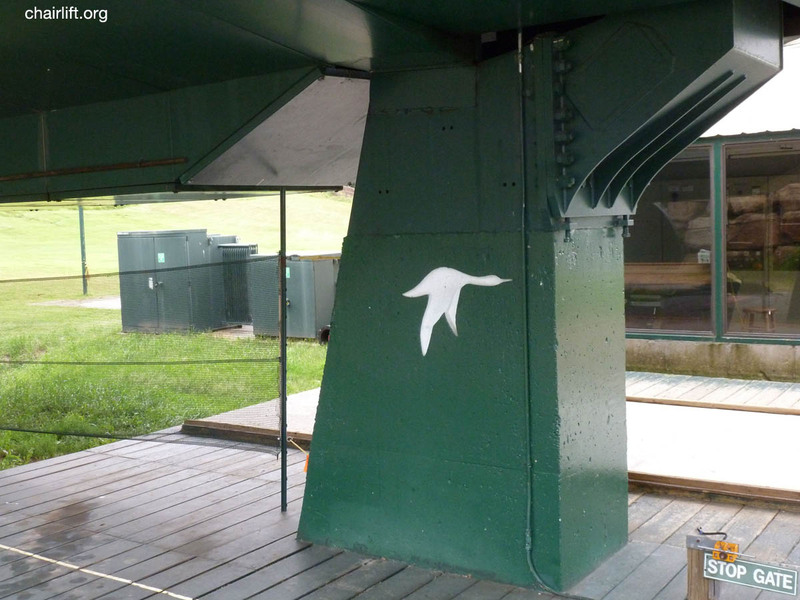 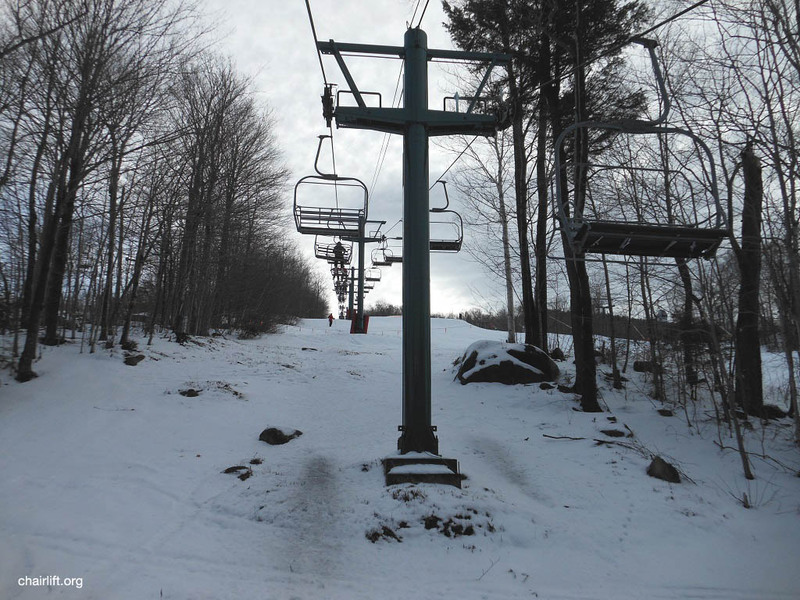 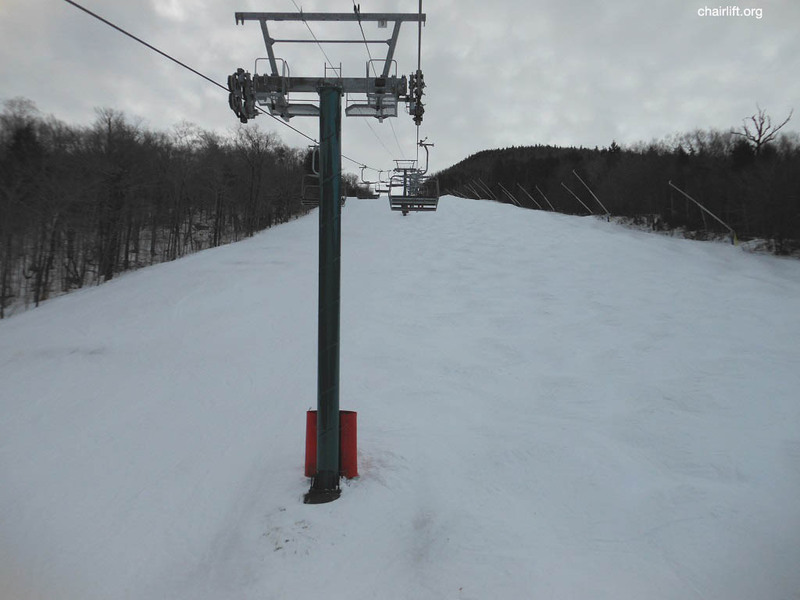 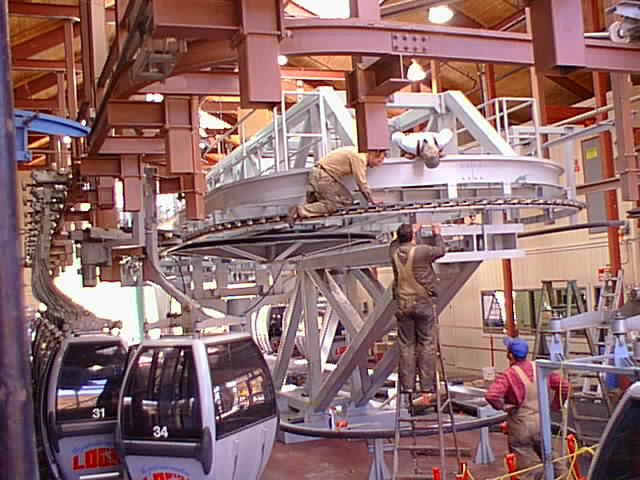 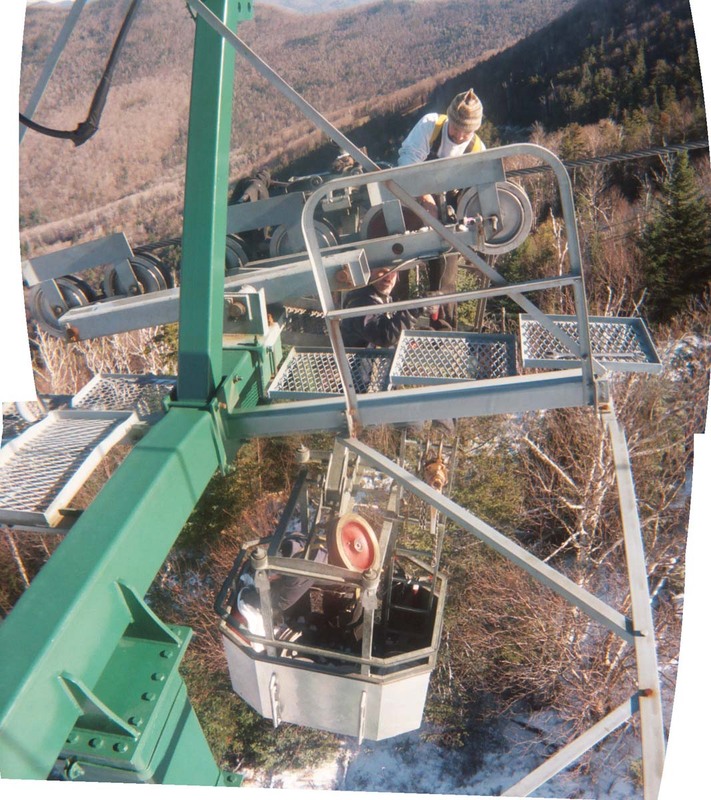 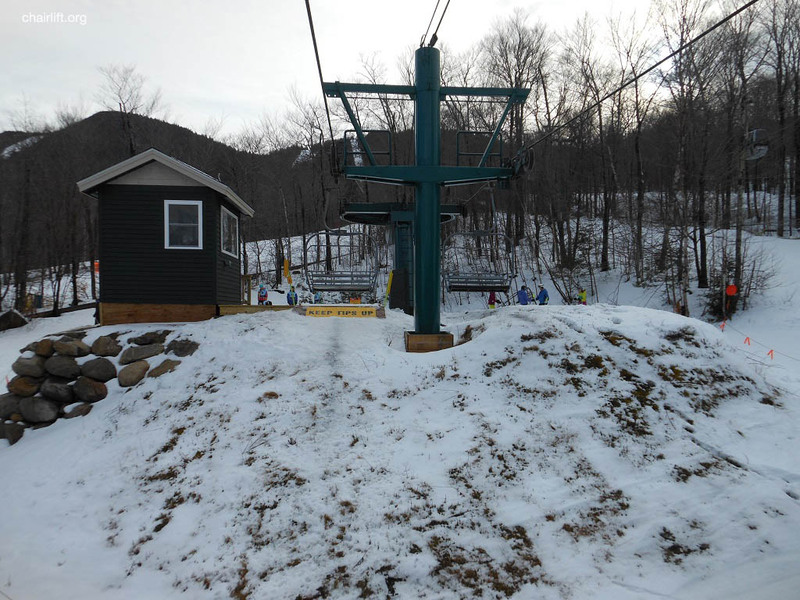 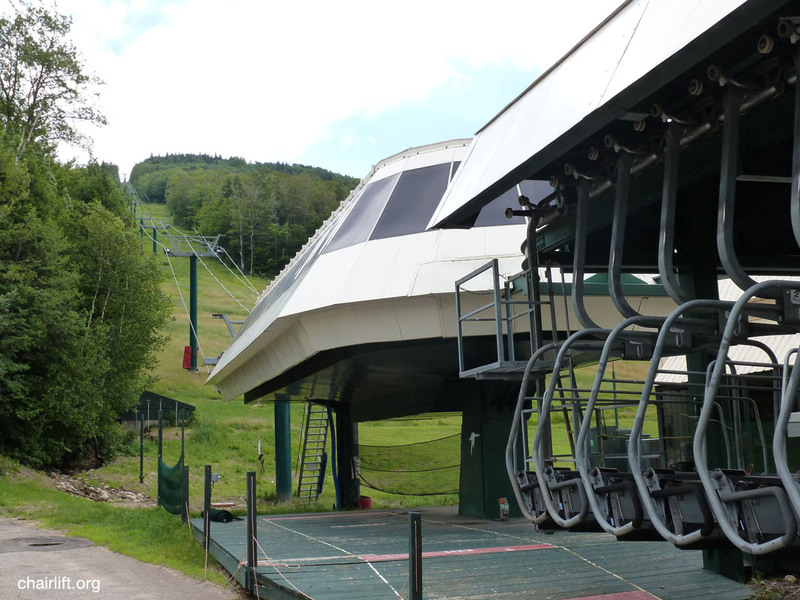 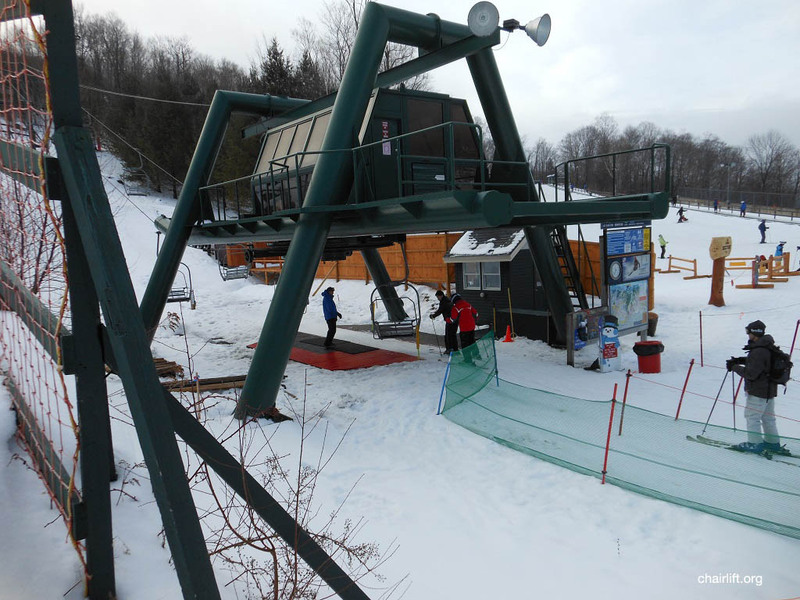 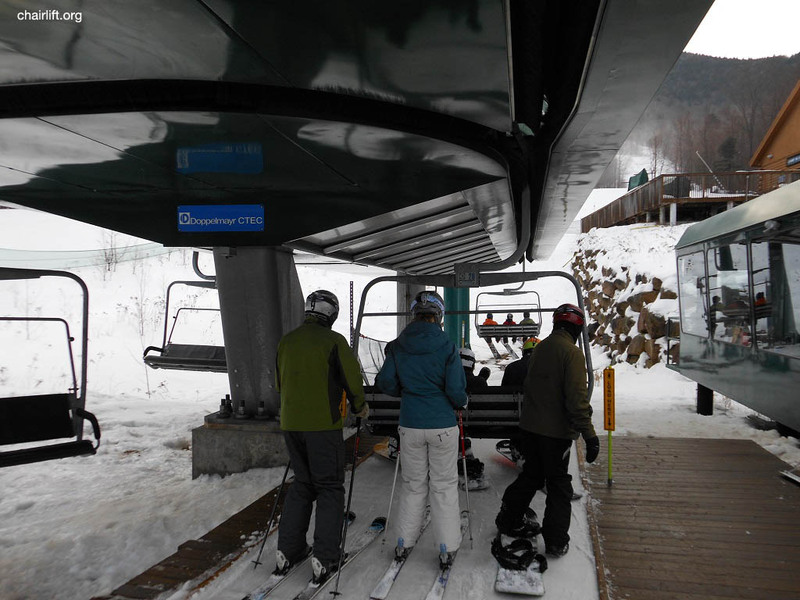 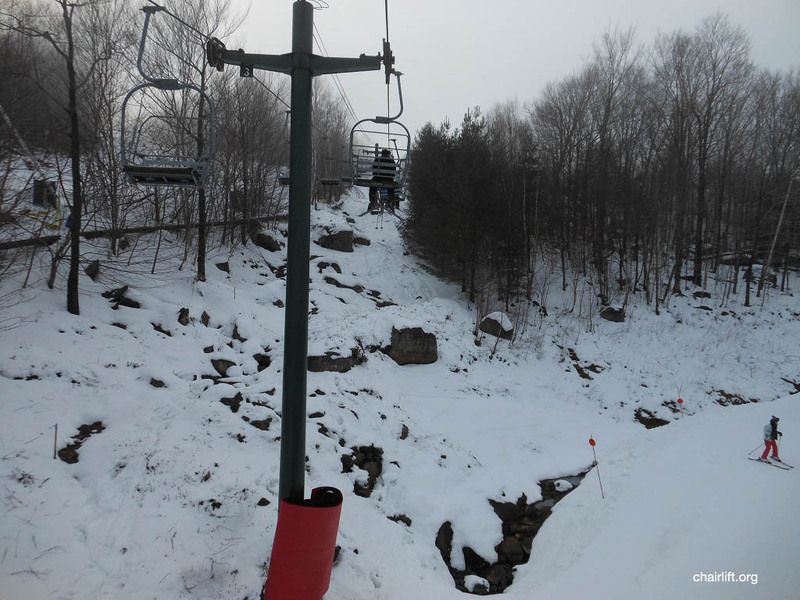 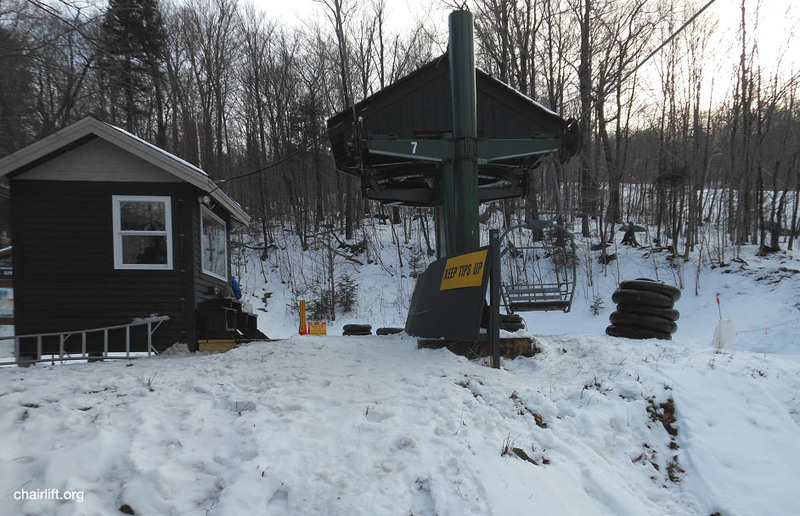 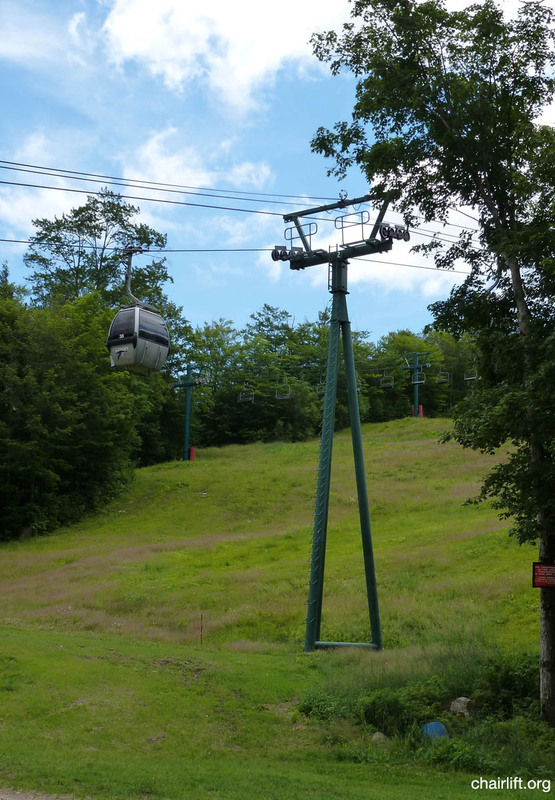 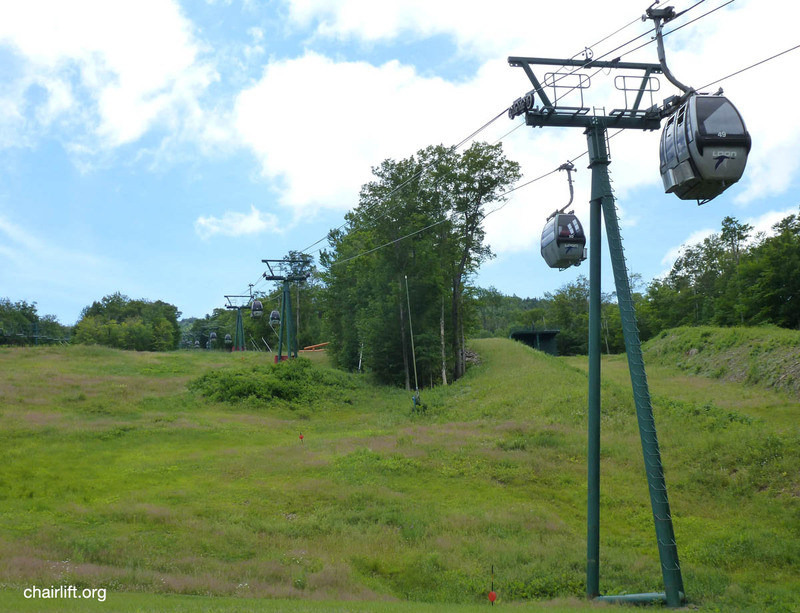 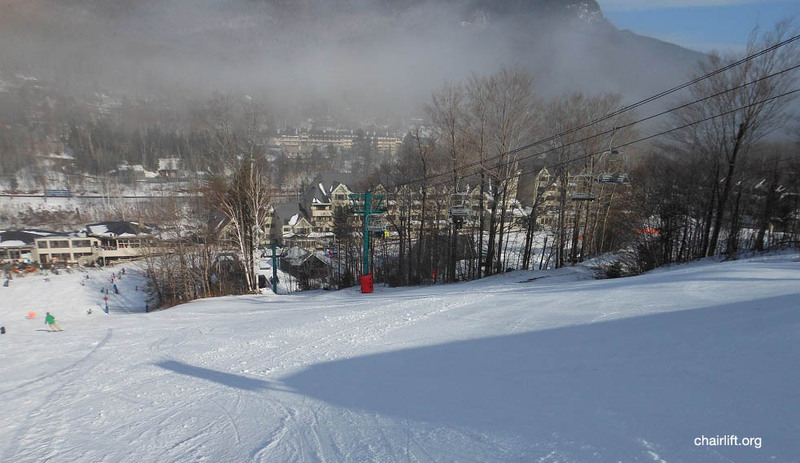 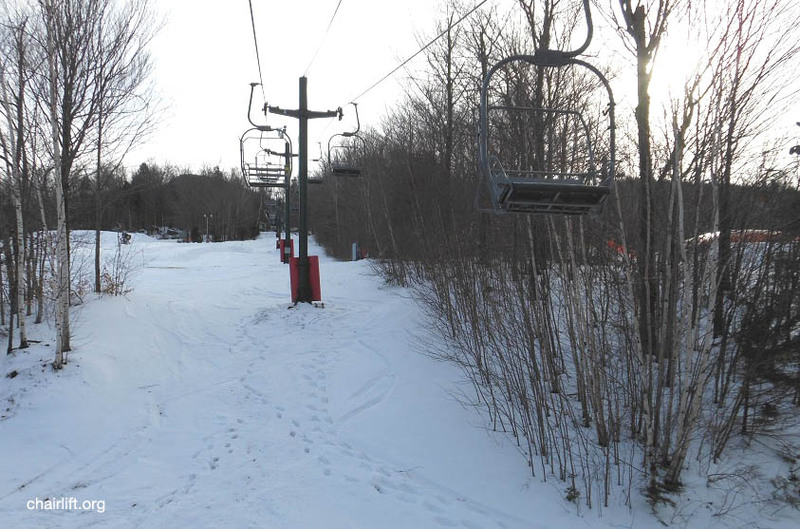 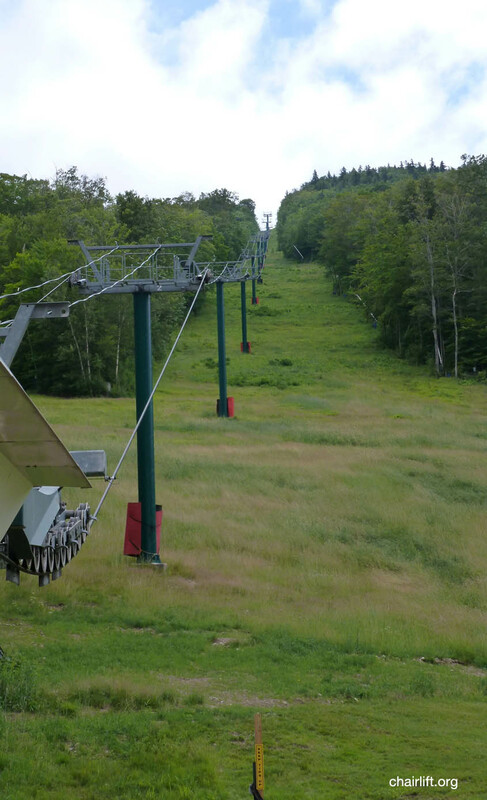 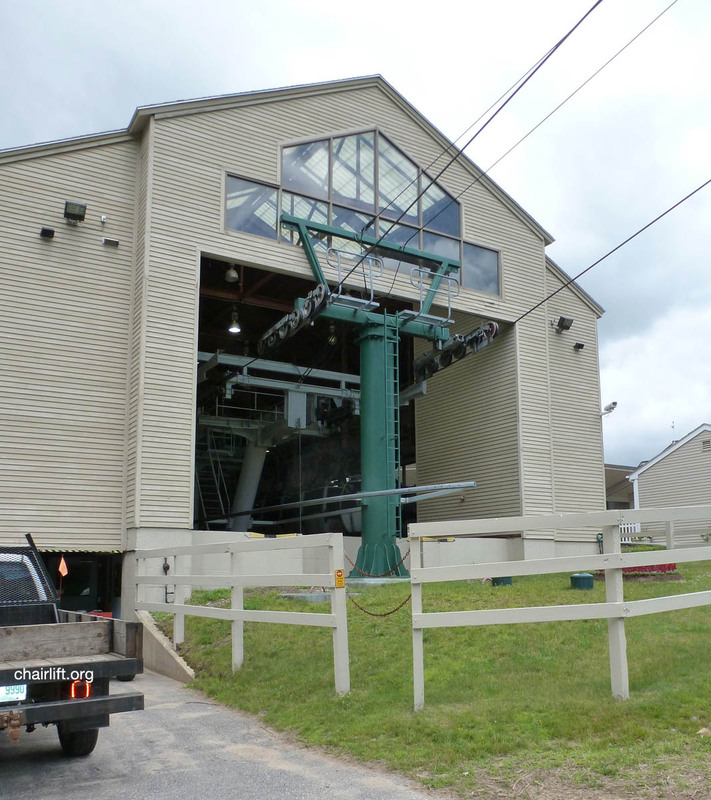 KISSIN COUSIN (HALL/CTEC) - Built in 1986, this lift was built using towers from the original Seven Brothers double. 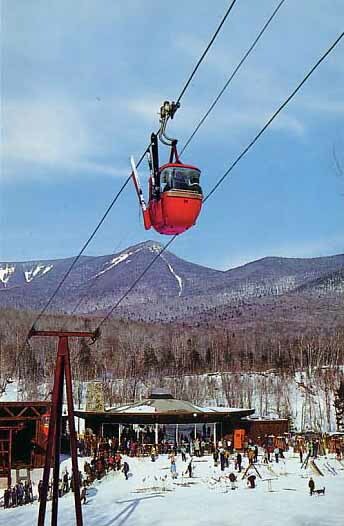 a new pod of easy terrain for the 1986-87 season located in the West Basin. 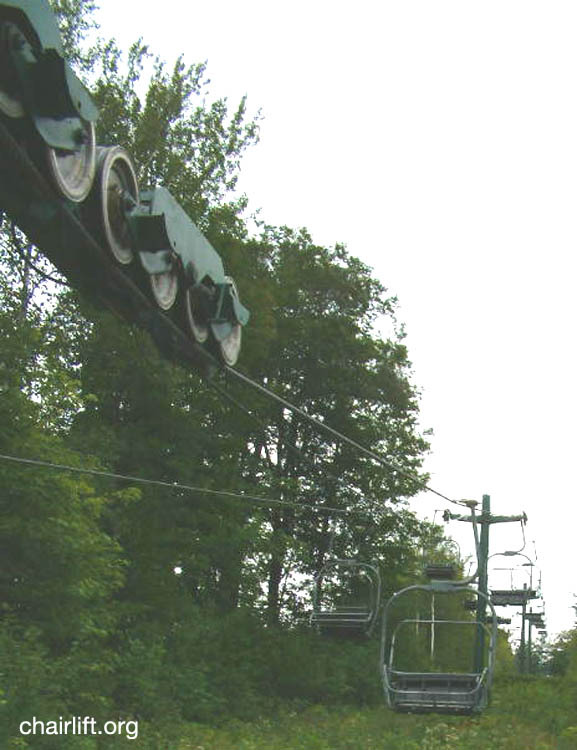 operates today. 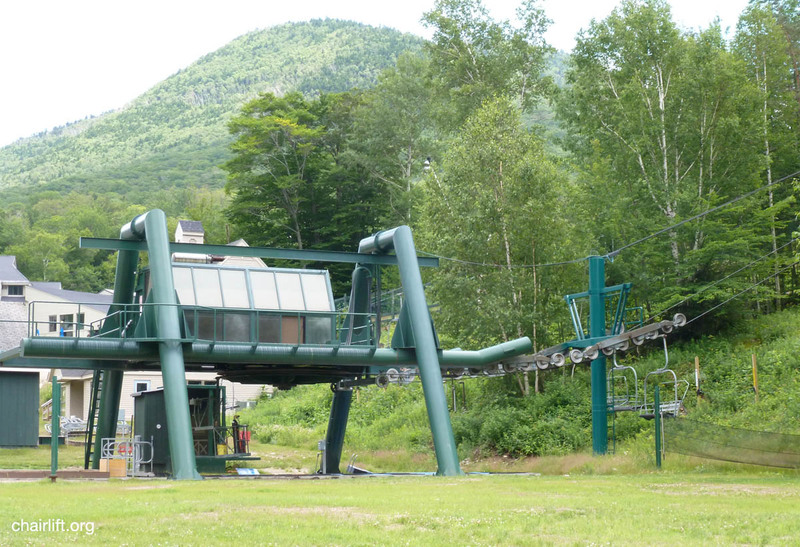 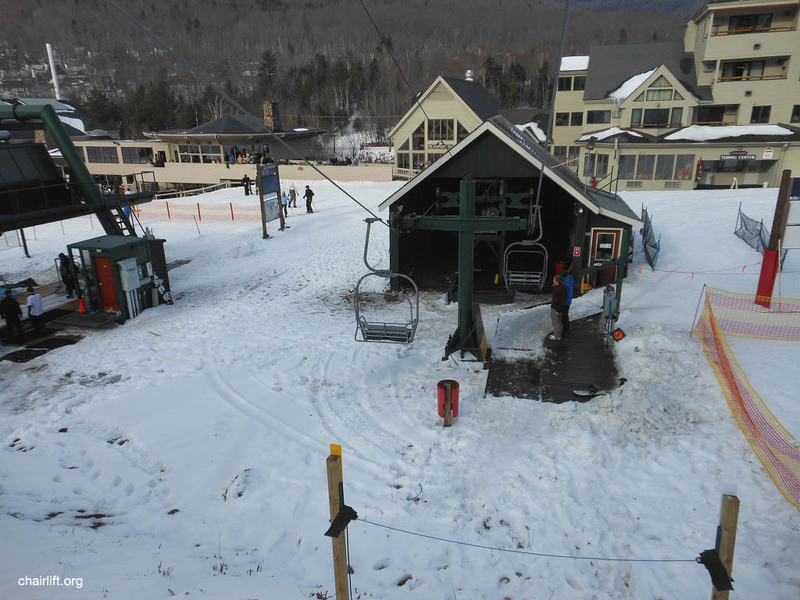 Only the Tri-pod tower masts remain at Loon. 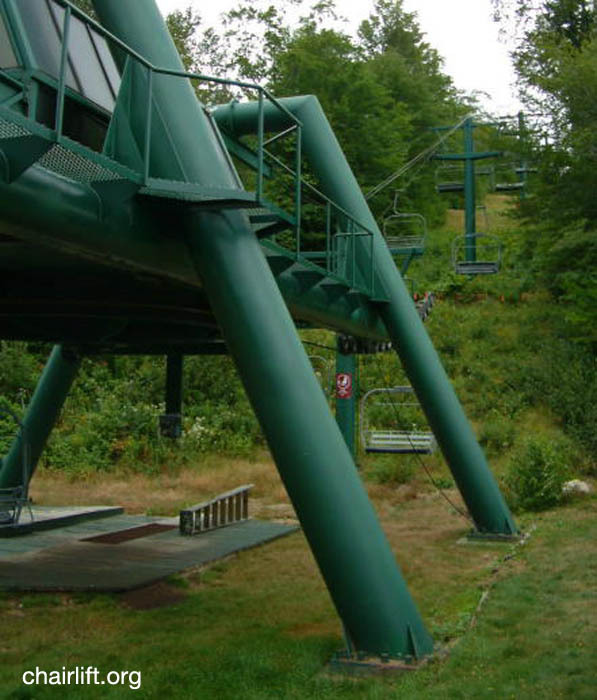 SEVEN BROTHERS (HALL) - Built in 1966, this chair was replaced in 1985 with a CTEC triple. 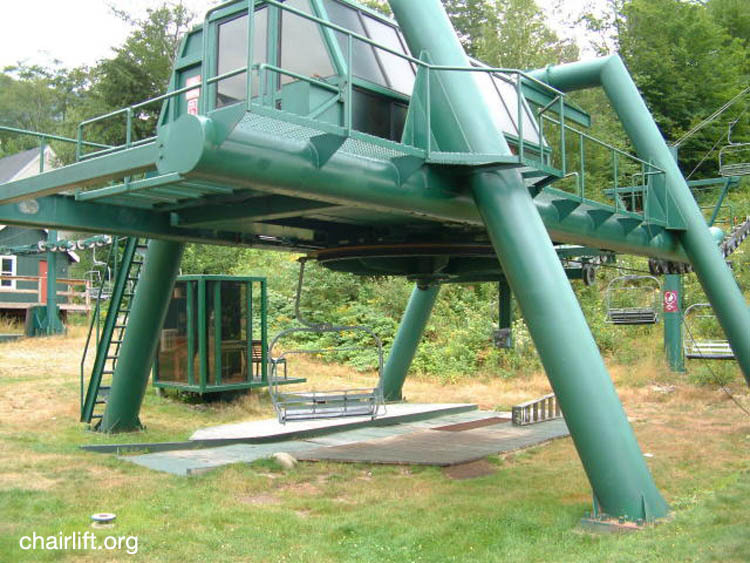 W-1 (HALL) - Built in 1978, this was the first side constructed of a double-double chair. 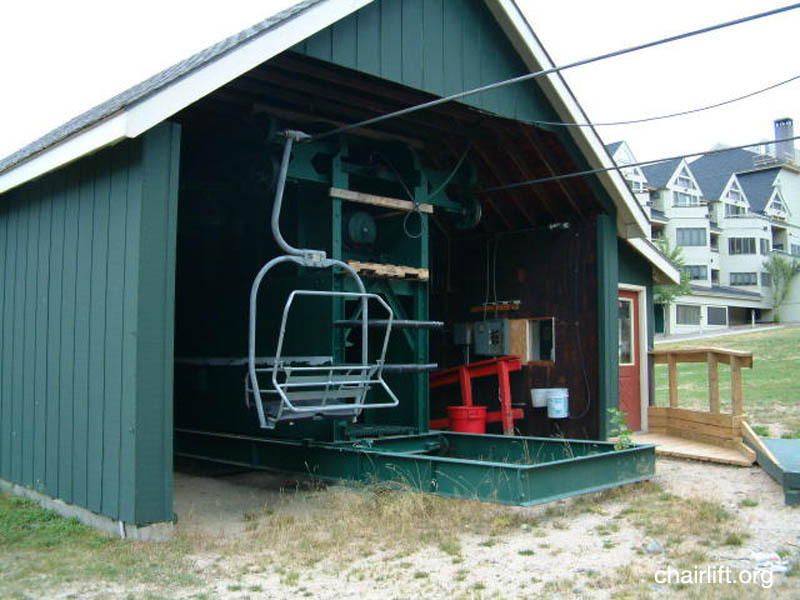 W-1 (HALL) - Built in 1980, this was the second side completed of a double-double chair. 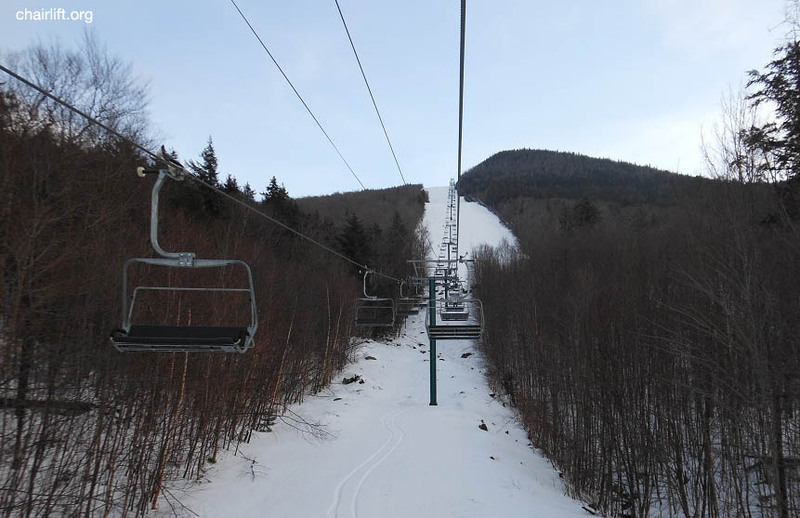 by the North Peak Express. 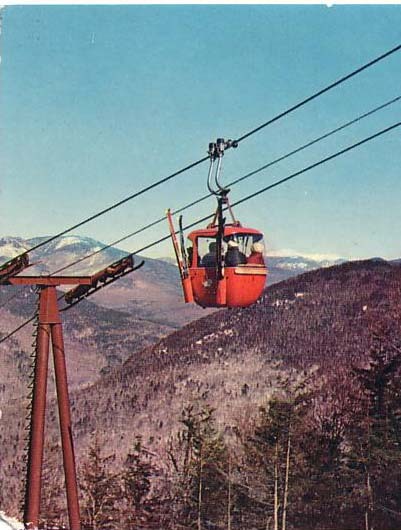 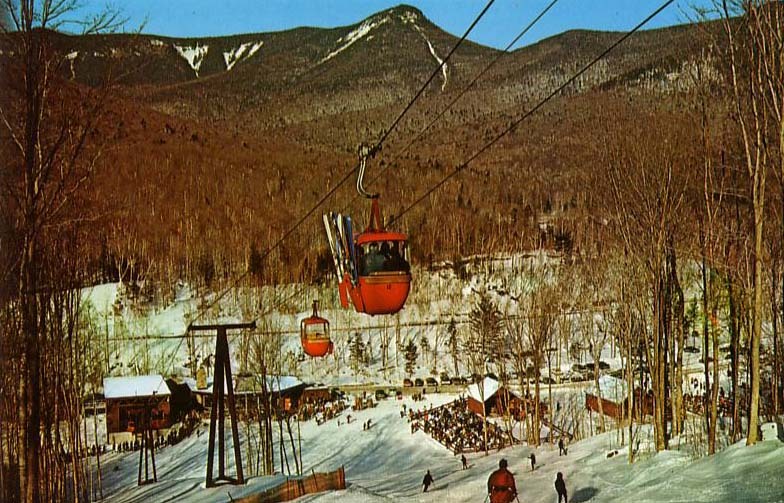 The 3rd gondola picture came from a Hall postcard donated by Nelsap member John O.